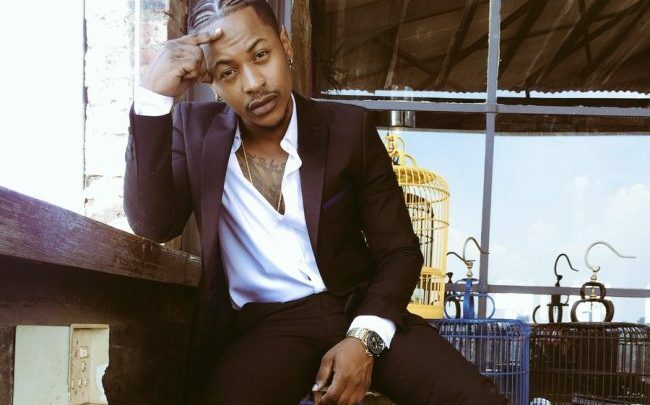 Priddy Ugly recently got himself a brand new Golf 7. His new venture made him reflect on just where he came from. In a post on Twitter, Priddy remembers the days he slept in his grandmother’s garage for five years. Priddy’s post reads: “When me, my father and my mother moved to South Africa from Angola after my father’s 14 year long exile, we lived right where this car is parked. My grandmother’s home in Meadowlands, Soweto is where most of my dreams were engineered. Her garage was our home for five years, where myself and my parents slept, ate, bathed, and dreamt of greener pastures.